Want to know what gets my writer heart a pumping? Writer's conferences! I am going to some that I keep going back to because I love so much, and a couple that I'm excited to go to for the first time ever. If you're looking for some to go to to fill your writing well, you can't go wrong with these! On March 11, I'll be at Writing for Charity. 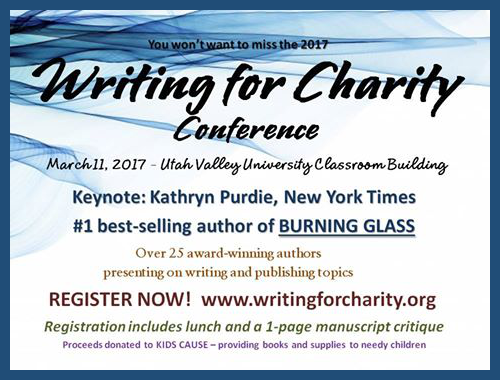 It's a one day conference that benefits charities, held from 9:30-5:30 on Saturday at the Utah Valley University Classroom Building in Orem, UT. I will be doing critiques, speaking on panels, running the silent auction (which has some fantastic stuff donated by authors! ), and participating in the mass book signing. Except for the first ever Salt Lake Comic Con, I've been to every one in the fall, along with every FanX in the spring, because they're THAT AWESOME. 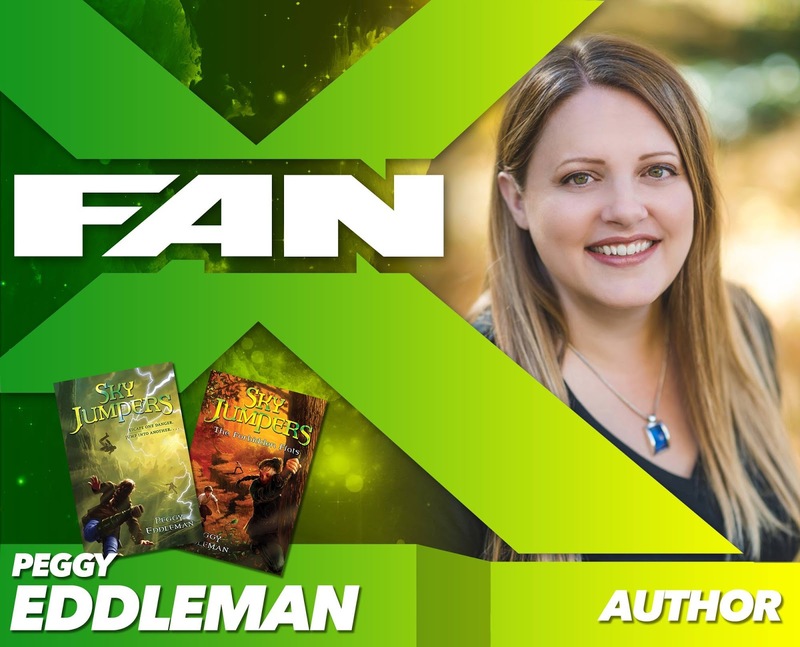 There are tons of writing panels, so many fun fan panels, and great celebrity presentations.Salt Lake Comic Con FanXperience is at the Salt Palace Convention Center in Salt Lake City, UT. I will be on panels and signing books. I'm thrilled to be going back to Davis County School District’s Family Literacy Night event on March 20th. This year, it's at Northridge High School in Layton, Utah. This event attracts thousands of students, and is a blast! I will be doing mini workshops, then signing books. This is a family event and very much worth going to. I've presented at Teen Author Boot Camp before, which is downright incredible. 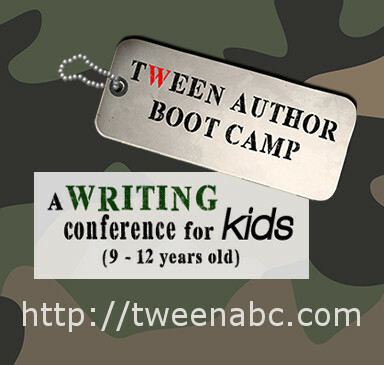 The same amazing folks are putting on a TWEEN Author Boot Camp for kids ages 9-12, and I'm so excited to be joining them for the first time! It's at the Provo Library in Provo, UT. I will be teaching workshops and signing books at the end of the day. My hands-down favorite conference to go to for learning (so many high quality classes!) and socializing (750 people who are every bit as passionate about writing) is Storymakers Writing Conference. It's held at Utah Valley Convention Center in Provo, UT. I will be leading one of the First Pages Clinic groups on Thursday, will be teaching How to Present Like a Pro on Friday, and will be part of the group book signing on Saturday. 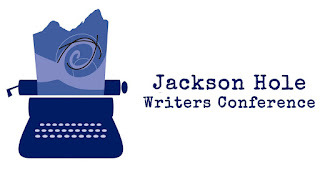 Jackson Hole, Wyoming has a pretty impressive writer's group. They put on a conference every year, and this is the first year they are taking it even further. 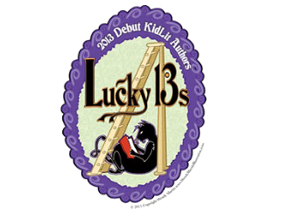 They've created a writing camp for kids, and I'm thrilled to be a part of it! On June 21, I will be teaching Writing and Brainstorming the Most Fantastical Ideas and Worlds at the Teton County Library. 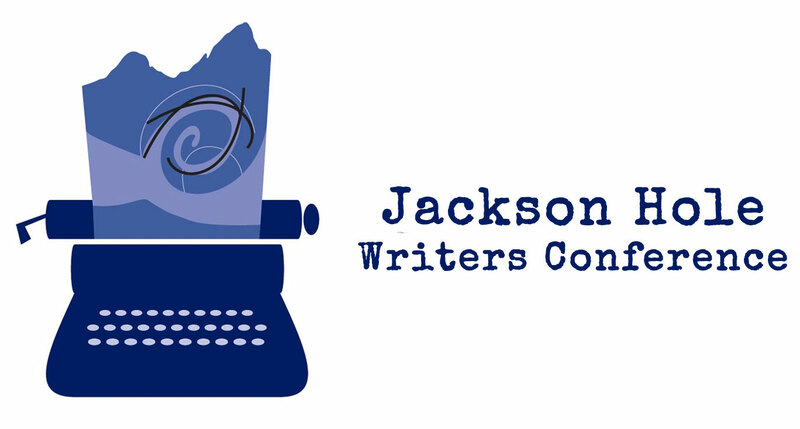 And then on June 22-24, I'll be at Jackson Hole Writing Conference at the Center for the Arts in Jackson Hole, WY. I will be giving the keynote speech on Friday, teaching a class titled Writing Emotion: Pulling Your Readers in So Fully That They Can’t Let Go, giving critiques, and signing books. Have you ever been to a writing conference? What are your favorite writing conferences to go to? 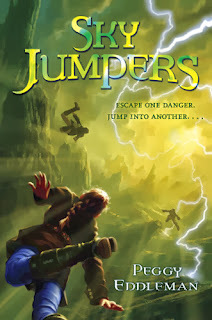 I write action / adventure books for middle grade readers, and I'm represented by Sara Crowe of Pippin Properties. 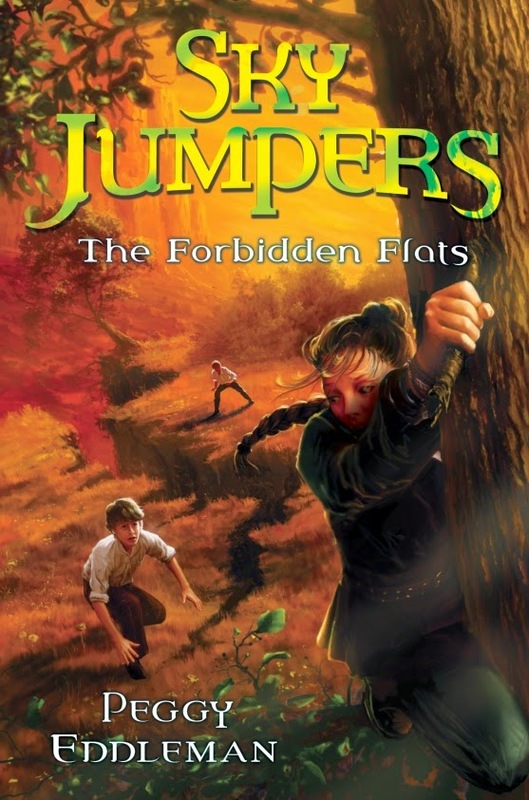 I have two books released-- SKY JUMPERS and THE FORBIDDEN FLATS (both action / adventure, for ages 8 and up, with Random House Children's Books). I love happy kids even more than I love cookies, I make lists as often as I eat lunch, and I love having every light in the house on almost as much as I love writing. 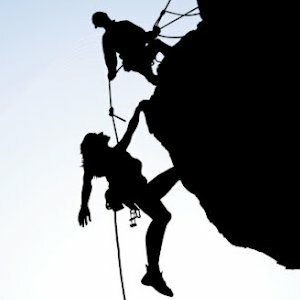 How Can You Find Good Critique Partners? 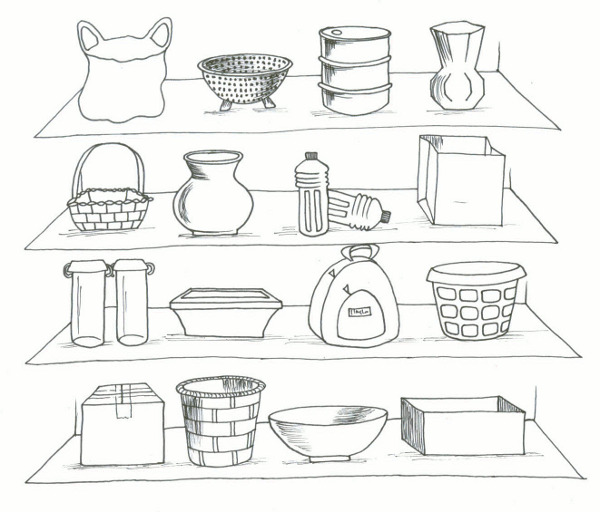 Thanks for sharing your awesome skills, Carrie Butler! 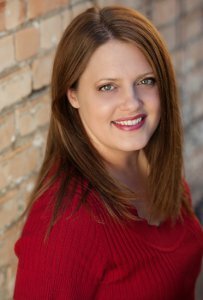 How I Got My Book Deal With Swoon Reads! 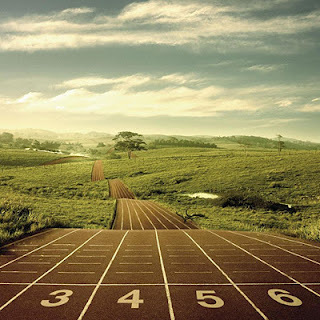 Want to Clear Your Mind and Space? 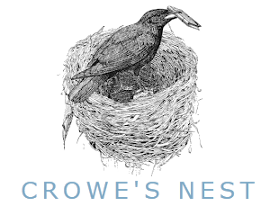 Check out my new blog home!